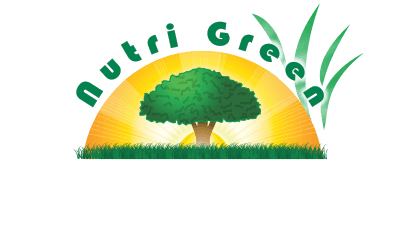 Nutri Green provides preventative measures that stop diseases from infecting your plants and curative measures to eliminate infections that have already started. Symptoms consist of small, brownish spots on the leaves with light colored centers. Tiny cracks in the leaf spots indicate fruiting structures of the fungus. 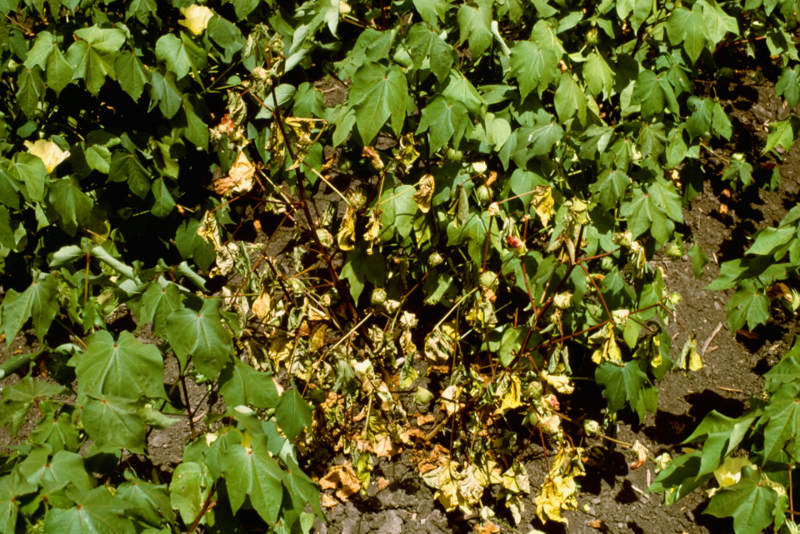 Overhead watering makes the disease worse and considerable defoliation can result. Fungicide applications can help control this disease. However cultural modifications are needed as well. Plant resistant varieties whenever possible. Cleanup and dispose of fallen leaves and litter. Dispose of infected branches after pruning. Avoid severe pruning, as resulting vigorous growth can increase infection. Space plants sufficiently to maximize air circulation and increase sunlight for faster drying. ​This fungal disease is also known as Phymatotrichum root rot, Texas root rot and Ozonium root rot. It is caused by one of the most destructive fungal plant disease organisms. The fungus is prevalent in our North Texas calcareous clay loam soils with a pH range of 7.0 to 8.5 and in areas with high summer temperatures. Symptoms are most likely to occur from June through September. There is no chemical control available & it infects thousands of species of ornamental trees & shrubs. Large, rounded galls with an irregular rough surface, appear on roots or stems. Plants lack vigor and may die back. Avoid wounding stems or roots. 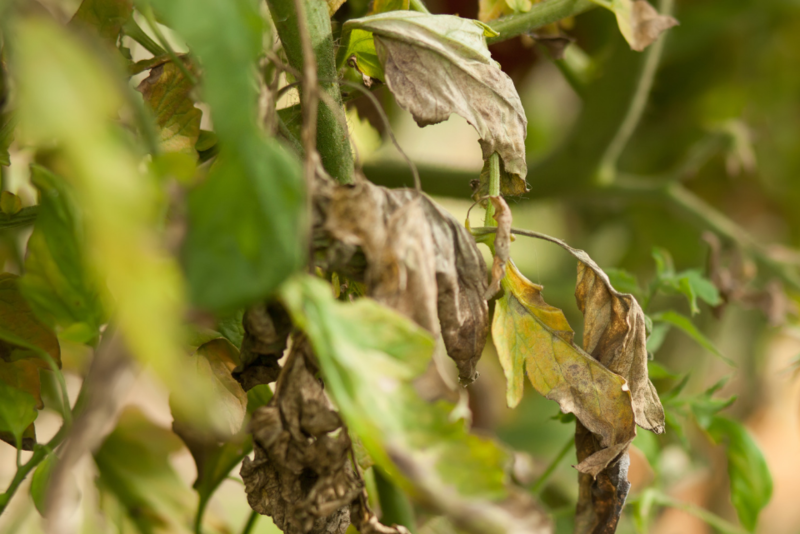 Prune out and destroy affected plant parts. Sterilize pruning shears in 90% alcohol or 10% bleach after each cut. Dig up and destroy severely affected plants. 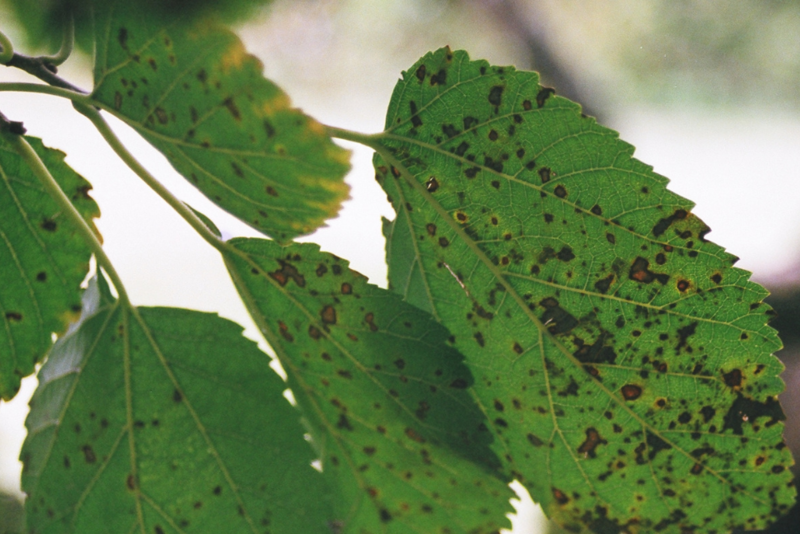 Fire blight is a contagious, systemic, bacterial disease and is prevalent on ornamental fruit trees such as Bradford Pears. It is irreversible and often fatal. No effective controls are available. Remove infected plants. Expanded, brown or redish spots on the leaves. The leaf spots may be round-to-irregular, purple, then gray-to-brown with purple margins in which black specks can later be found. Sanitation of leaves or mulch under the shrubs will help reduce foliage infection. 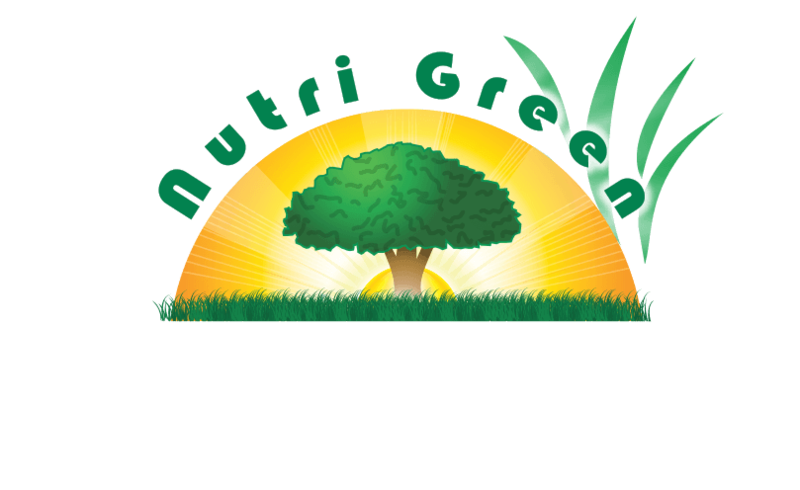 Check to ensure irrigation is not spaying directly on the leaf surface. 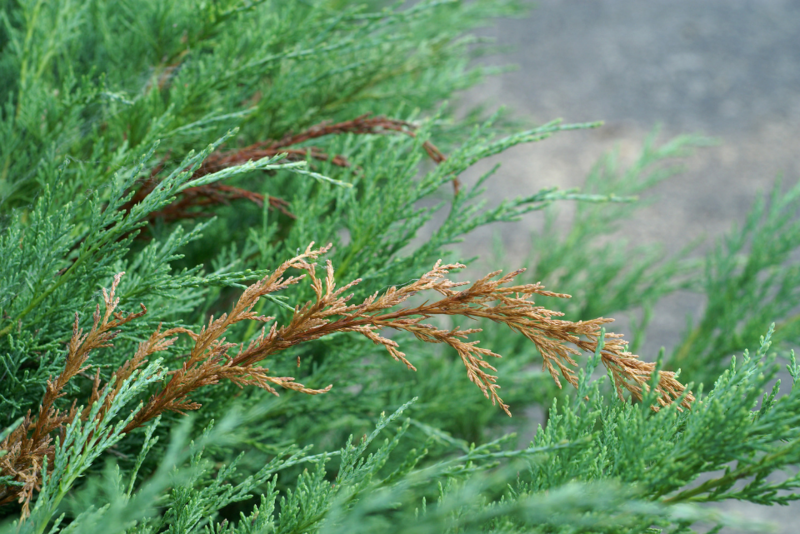 Damaging nematodes feed on root tips causing foliage to wilt, appear stunted and turn yellow to bronze. They may induce knots or galls on shrubs. These swellings are usually white and round to irregularly elongated. Foliage will have an off-color, appearing tan and dried- out. As the disease progresses, individual sections of the canopy will brown. 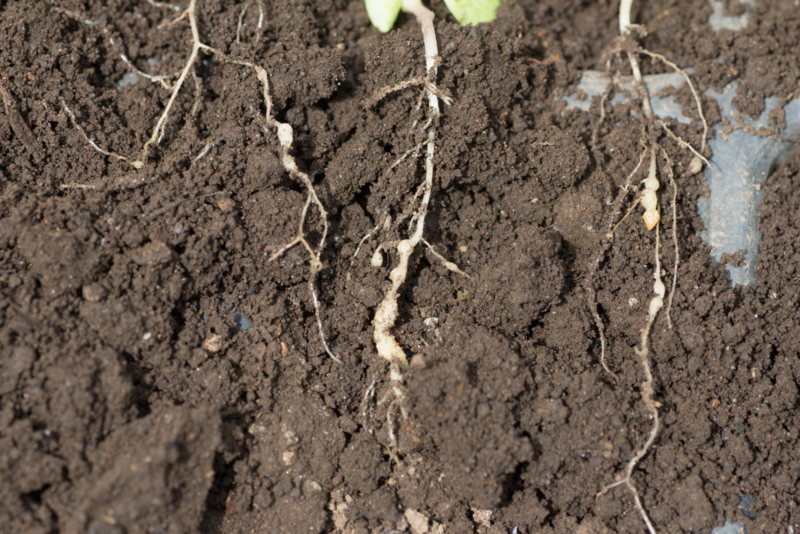 Roots turn dark brown and lower stem and crown tissue turn dull gray to brown. If root and crown rot are severe, plant death will occur. 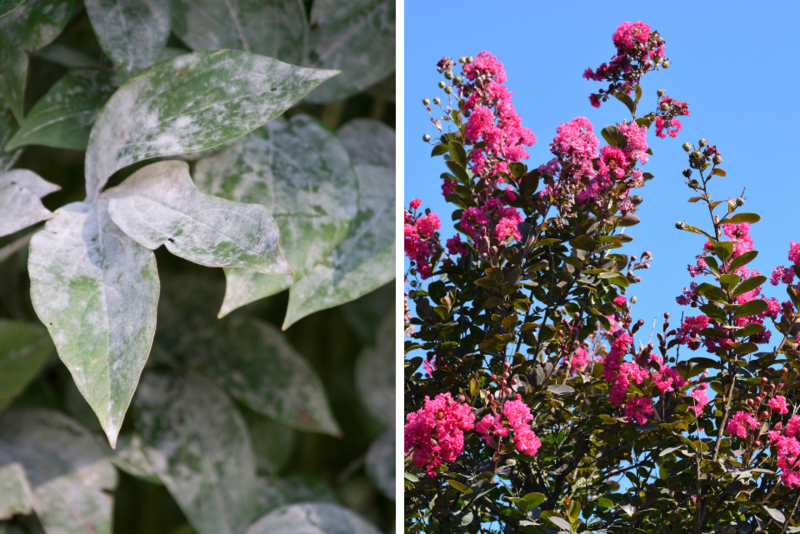 Powdery mildew is very common on crapemyrtles. It is particularly active in the spring and fall months. White-to-grayish moldy growth develops on leaves and new shoots. Infected branches often start growth later in spring than normal ones. Leaves on such branches usually curl upward close to the stem and turn light grayish-green or bronze and finally straw-colored. Leaves may wither and drop early leaving bare twigs. Roots may be decayed. The bark at base of branches may die and slough off.